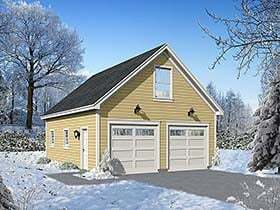 Planning to build a new one, two or three-car detached garage? 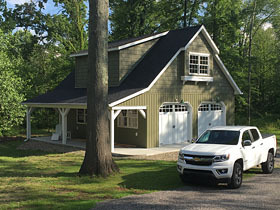 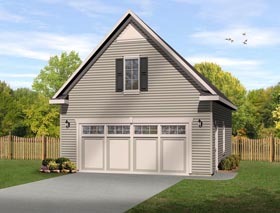 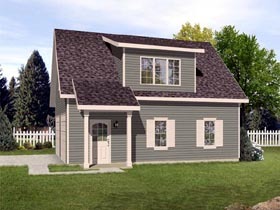 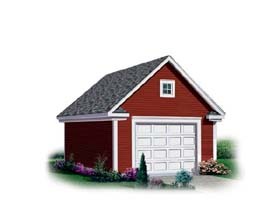 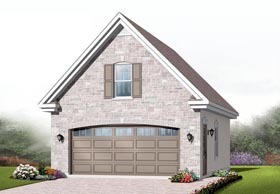 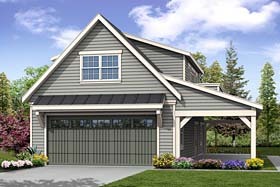 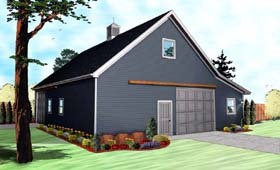 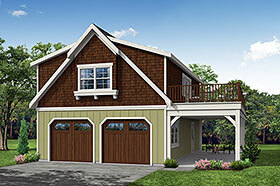 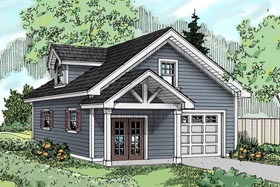 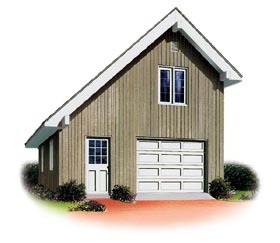 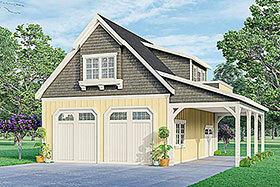 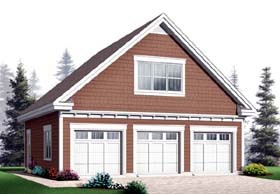 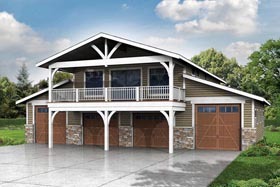 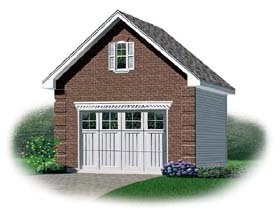 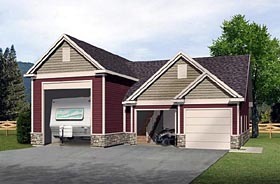 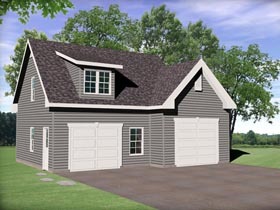 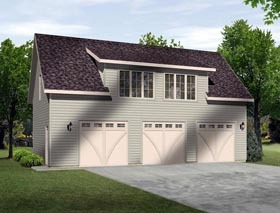 Consider one of our great garage plans with an overhead loft or storage space. 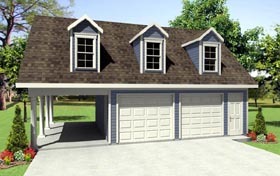 The extra storage space will always be appreciated, and an upper-level loft can serve you in a variety of ways – workshop, hobby/craft area, office, etc. 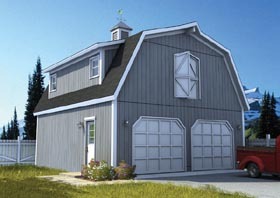 You’ll only be limited by your imagination.